Scammers make unsolicited calls. Thieves call taxpayers claiming to be IRS officials. They demand that the victim pay a bogus tax bill. They con the victim into sending cash, usually through a prepaid debit card or wire transfer. They may also leave "urgent" callback requests through phone "robo-calls," or via phishing email. Callers try to scare their victims. Many phone scams use threats to intimidate and bully a victim into paying. They may even threaten to arrest, deport or revoke the license of their victim if they don't get the money. Scams use caller ID spoofing. 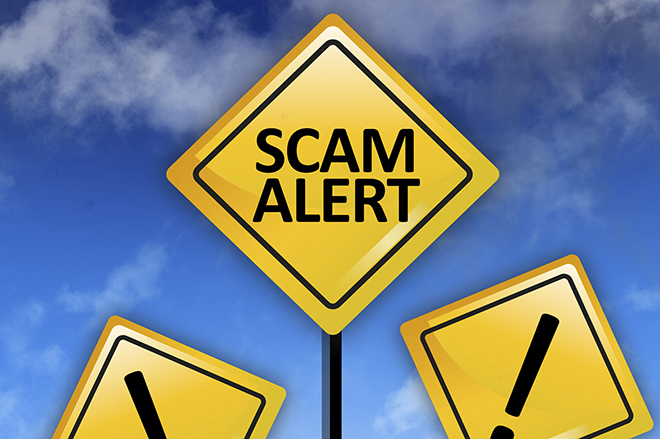 Scammers often alter caller ID to make it look like the IRS or another agency is calling. The callers use IRS titles and fake badge numbers to appear legitimate. They may use the victim's name, address and other personal information to make the call sound official. Contact TIGTA to report the call. Use their "IRS Impersonation Scam Reporting" web page. You can also call 800-366-4484. Phone scams first tried to sting older people, new immigrants to the U.S. and those who speak English as a second language. Now the crooks try to swindle just about anyone. And they've ripped-off people in every state in the nation.